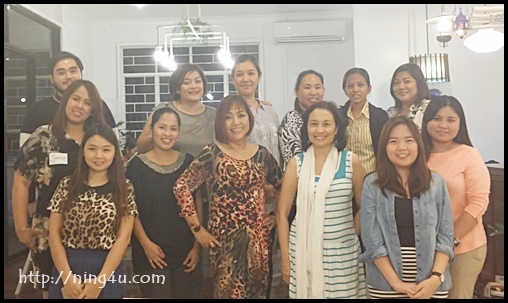 Last night was one of intimate gatherings with my co-bloggers. 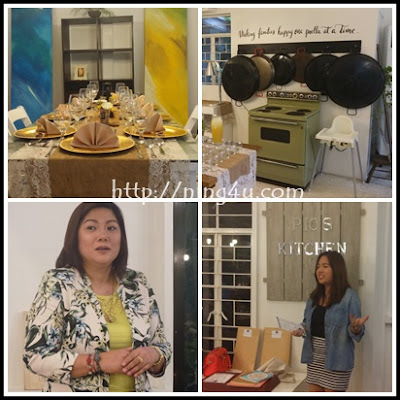 We were invited by Swift Premium for a sumptuous dinner at Pio's Kitchen in Quezon City. 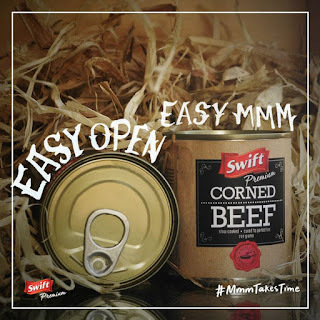 The event was to discover the tender, slow cooked flavor of Swift Premium Corned Beef and learned about Swift's philosophy behind slow-cooking #mmmTakesTime. I was one of the early-bird that night, a chance for me to appreciate the place. Pio's Kitchen is not the usual restaurant at the heart of QC. When I enter the vicinity, I immediately felt the laid-back, no pressure and slow pacing of everything, as if I am at our home's kitchen ready to dine. The table setting and center pieces dominated by empty can of Swift Premium Corned Beef which serve as a vase for flowers (what a great idea!). 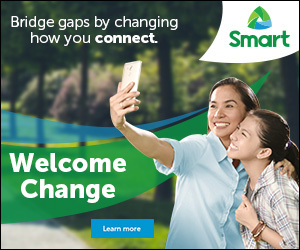 The time has come when the Swift Premium executives welcome us and had a brief information about the product. 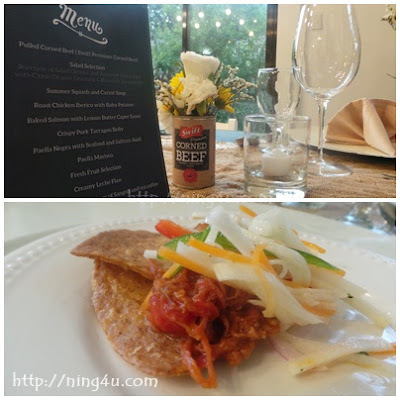 Right after that, dinner was promptly served, as the specially-prepared Pulled Corned Beef motivate our appetite hehe...#mmmTakesTime. Pio's Kitchen special dish like Paella is waiting for us, we can't get enough to taste all the food but we all decided to take time and taste each and every dish, which are all so delicious (I will try my best to write a separate post for the restaurant review). Moreover after taking time to taste each food :), Ms. Abbey Sy (hand-letterer) a Swift Premium ambassador took time to teach us about creating collage lettering. The firm believer in The Art of Taking Time share techniques on how to make a lettering layout, inking and embellishing. 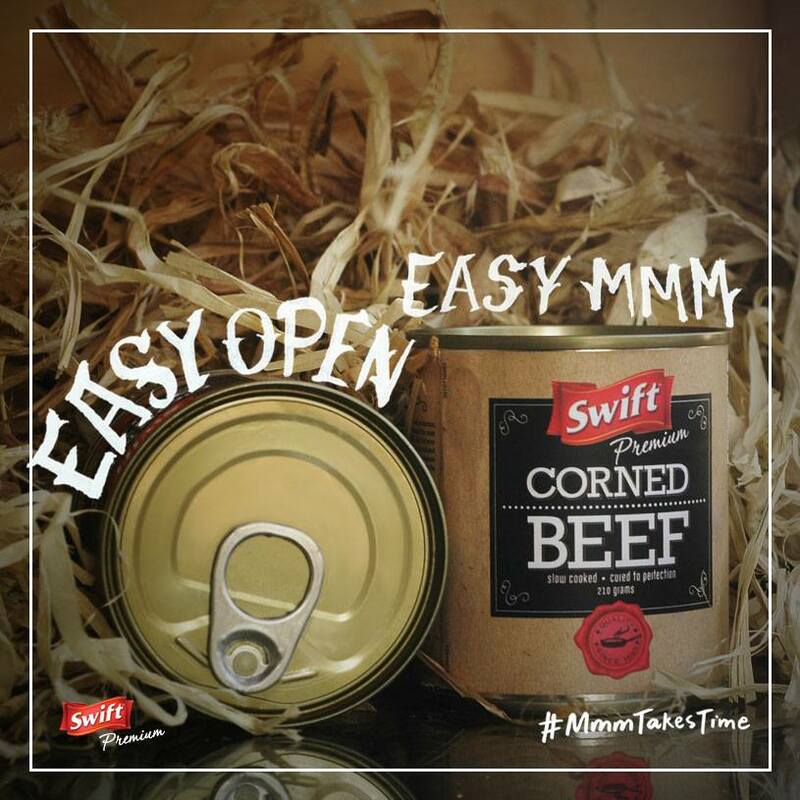 I really had a great time with the Swift Premium Corned Beef event and I'm sure my mornings will be more meaningful and exciting with my family, because I will share my take home Swift Premium Corned Beef with them yeay :) Thank you Swift.